When I use Google voice input, after complete, the text will have an underline for me to select the best word. 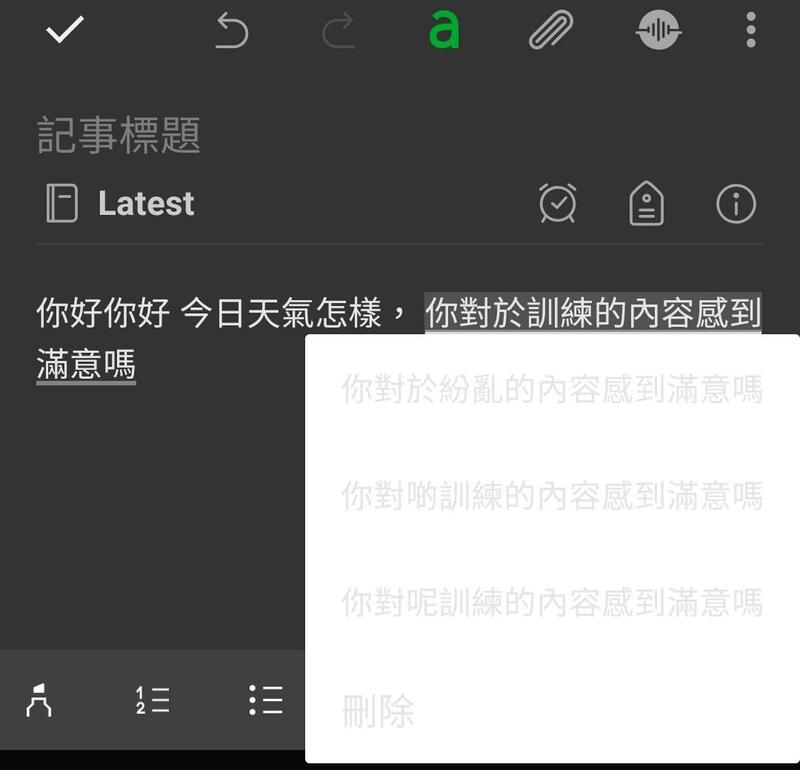 In using with the evernote black theme, the selection box is in white color with light grey text, it's nearly non-readable. Does anybody setting could help?